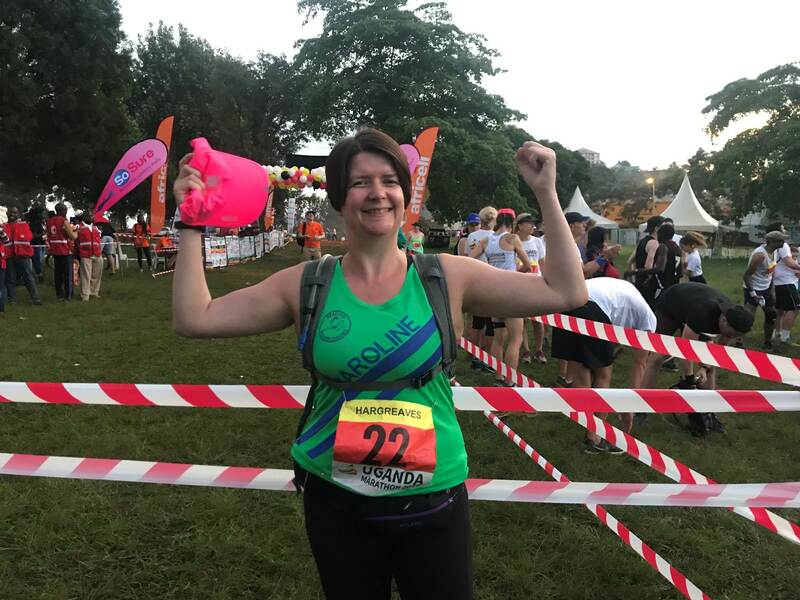 When I signed up for the Uganda Marathon I wasn’t sure what to expect but the whole week exceeding all my expectations. 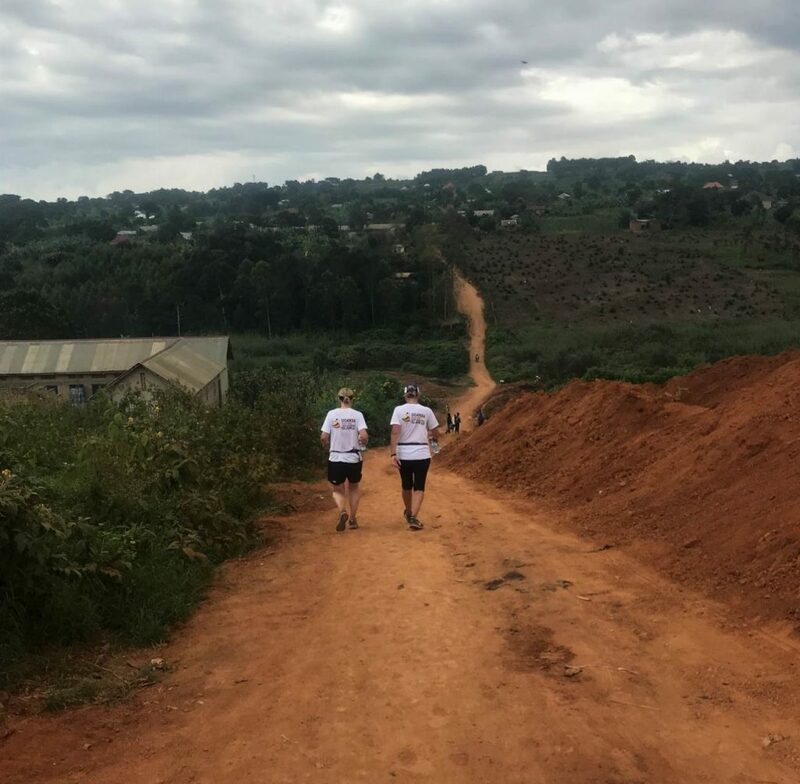 The Uganda Marathon is not just an event that happens once a year but a social enterprise that works with community-lead projects in Masaka 365 days of the year, helping them to become self-sustainable and less reliant on external funding. Over the week we learnt so much about the projects and I feel that I really understood what drives the community and witnessed their determination to create change in their lives. If any of you would like to hear more about the charity projects please come along and have a chat or feel free to have a look on my facebook page. The race started at 7am and so I was up at 5am for breakfast, the start was only a 5-minute walk from the hotel and so plenty of time to get ready and to the start. There was a 10k, half marathon and full marathon, as running is still quite new in Uganda most runners were completing the 10k. In total there were 1500 runners, only 250 of the runners for the marathon and out of the 1500 runners, 150 of them were internationals. The race started slightly late and the marathon and half marathon runners set off on the course leaving Liberation Square and the town centre. The first few miles were flat and so I just concentrated on getting into a running rhythm and getting used to the heat. We were advised when signing up for the marathon to add 25% to our marathon time and so I knew that it was going to be a long day and that I needed to pace myself. 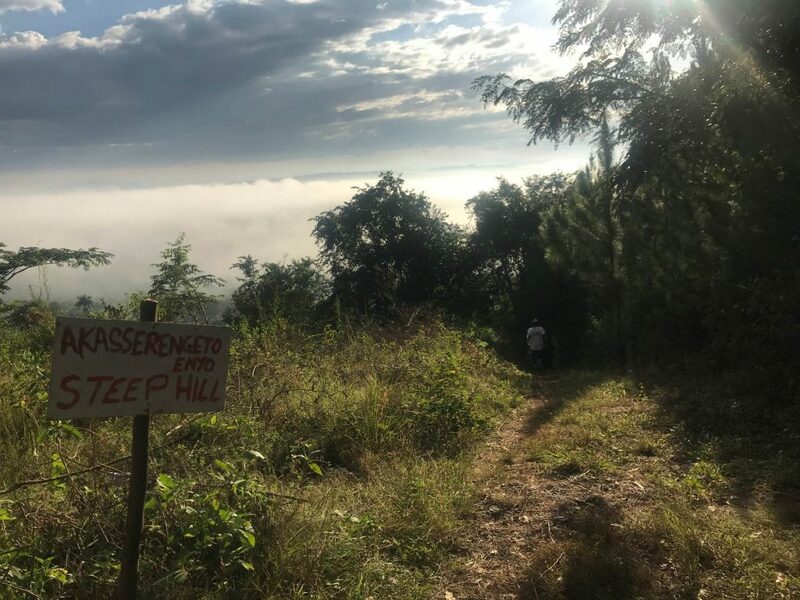 After going past the Masala District Administration Headquarters, we hit out first hill, once I got to the top I felt out of breath but once I saw the view it was well worth it. A few more ups and downs and then we reached ‘The Steep hill’ where we could hear some noise from the bottom, once I had reached the bottom I was overwhelmed to see loads of children lining either side of the course shouting ‘winners, winners, winners!’ it was an amazing sound. 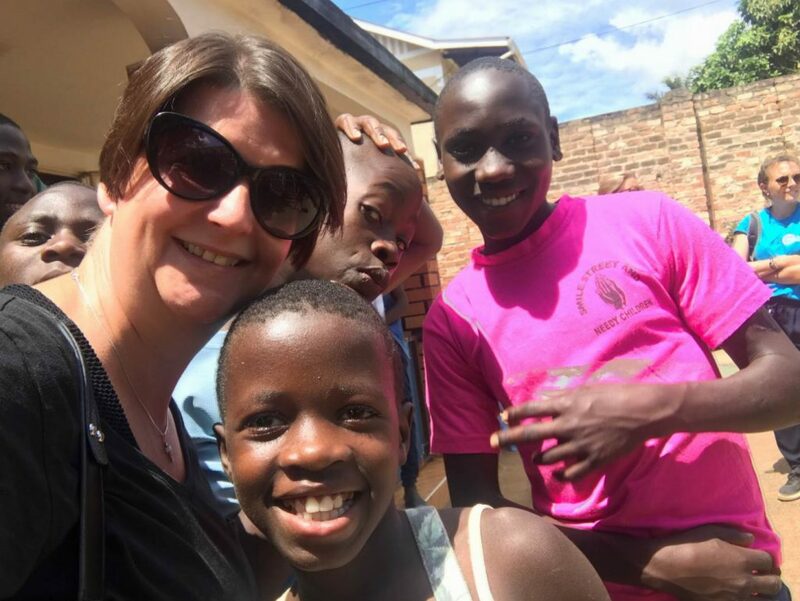 The course then headed back into Masaka and we went past St Joseph’s primary school where I had spent my Legacy day at, the memories of spending the day with the 300 children came flooding back to me and I could see the gardening project that we had done on that day. 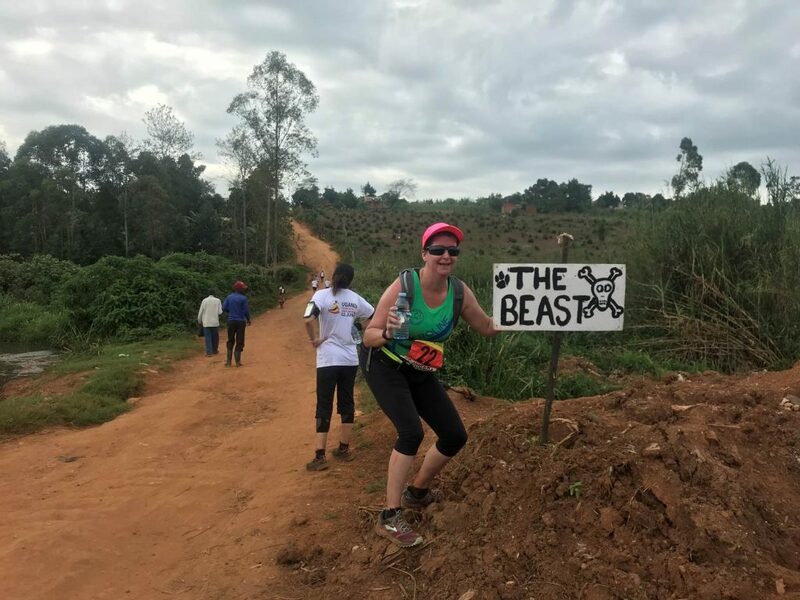 About 8 miles in we reached ‘The Beast’ I had seen photos of this on the website and so knew what to expect and so walked up it, happy that I had reached the top with enough energy to carry on. I was hoping that the rest of the lap was going to be downhill, but that was not the case, not long after we reached another hill which they are going the name in the future ‘Heartbreak Hill’ as it really was! After that it was a few more ups and downs and then we were back at Liberation Square and ready to start lap 2. Lap 2 started well and I continued the same plan as lap 1 where I ran the straights and downhills and walked the steep up hills. Everything was going well until I reached ‘The Steep Hill’ where I slipped on the loose ground, falling I felt a sharp pain in both my knee and ankle, the next minute I had 2 medics and my friend Hat by my side making sure I was ok, my knee hurt but I was so determined to complete the race so I got up saying that all was ok and carried on with the course. For the next few miles everything was ok but the 2nd time around ‘The Beast’ and ‘Heartbreak Hill’ felt that they were twice as long as the first lap. What was amazing on the 2nd lap is that at various points on the local children would come up and grab your hand and run along down the street with you or they would just be cheering and saying “bye mzungu” (bye foreigner). After run walking the last few miles as my knee had swollen up I finally completed in 6 hours 31 minutes. The race was won this year by a Kenyan national who completed it in 2:34. The fastest international completed the course in 3:04. I would absolutely 100% recommend this race to anyone who is up for a bit of a challenge, hands down my favourite marathon and one of the best weeks of my life. 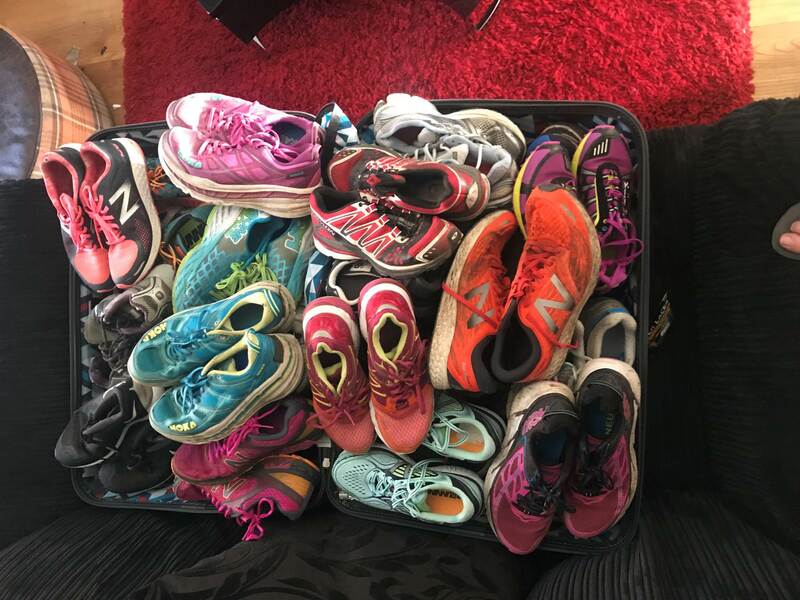 Thank you to everyone that donated trainers, these were all taken to the local running shop so that the local runners that had entered either the 10k, half marathon and marathon could purchase them before the race. They are sold for only a couple of £’s but the idea is that when they runners buy them it makes they feel like they have earnt them and so they respect them more than if they had been given to them as charity. 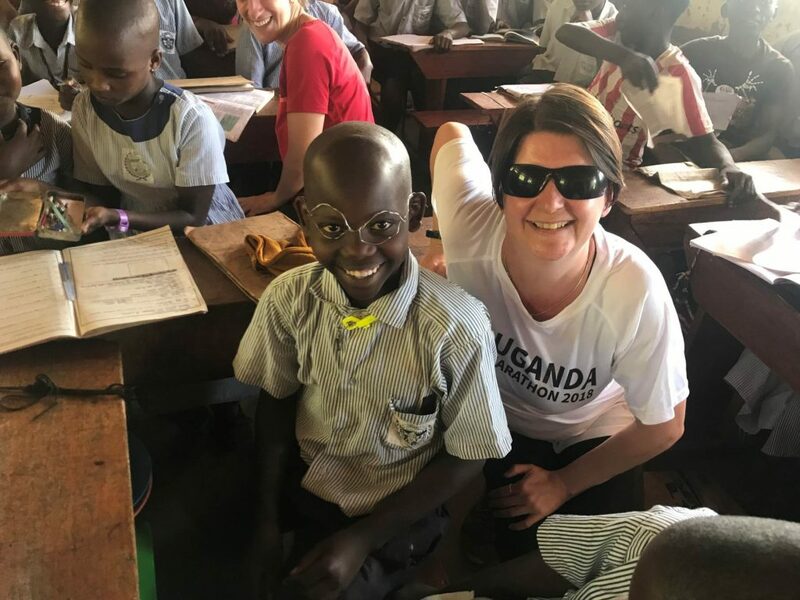 All money from the sales goes back into the Uganda Marathon project.